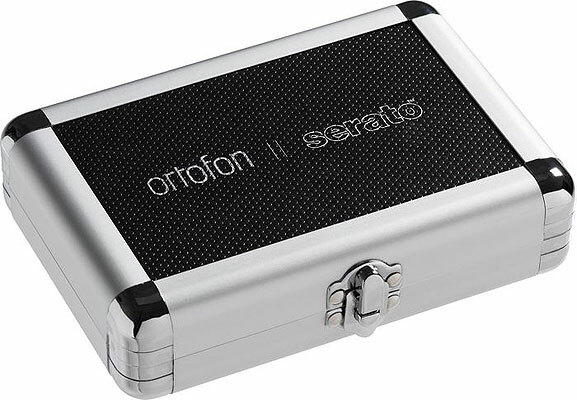 The Ortofon/Serato S-120 Turntable Cartridge may be the world's first cartridge to employ a technology known as Asymmetric Suspension (patent pending). Unlike other cartridges, this new technology makes it possible for DJs to use an exceedingly wide range of tracking force (between 1.5 to 10 grams) without any difference in sound reproduction. Not only can DJs use this cartridge at extremely low tracking forces to virtually eliminate record wear when playing vinyl rarities, but the tracking force can also be increased all the way up to as much as 10 grams to provide extreme groove handling ability for even the most demanding and vigorous scratch performance. Additionally, the S-120 cartridge is engineered to work perfectly with both Serato SL1 and SL3 interfaces, providing a strong 10.0 mV output and greatly reducing setup and calibration requirements. Ortofon's Asymmetric Suspension, found exclusively in the S-120, allows the diamond to more effectively trace the groove than any other DJ cartridge, reproducing a level of sound quality formerly only reserved for far more delicate HiFi cartridges. 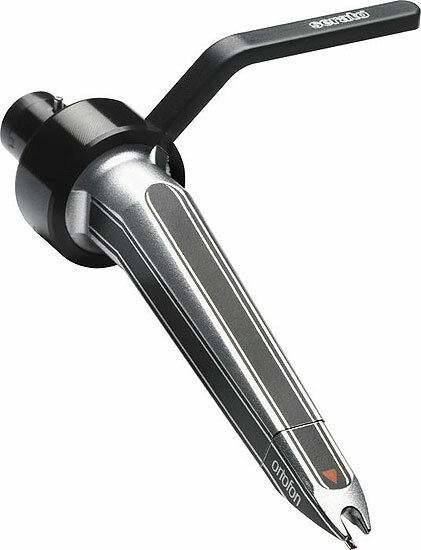 Previous to the creation of the Orotofon S-120 cartridge's asymmetric suspension, the sound quality and ability to "stick to the groove" was greatly dictated by the tracking force being used; too little tracking force would often lead to the stylus jumping out of the groove during a loud passage or distorted bass response and often created severe groove damage. Conversely, too much tracking force would limit the movement of the stylus, making backcueing problematic and leading to poor treble response; it would also damage the suspension irreparably. The S-120 makes these concerns a thing of the past, providing absolute flexibility in all settings. 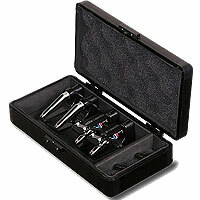 The Concorde S-120 Kit mounts directly onto DJ's tone arms without the need for a headshell and includes a replacement stylus.